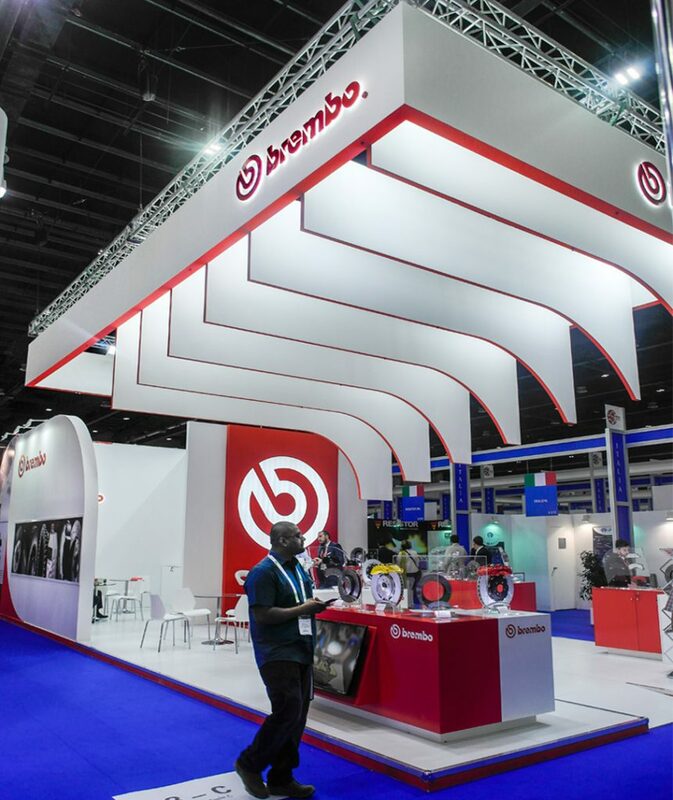 WE PLAN, REALIZE AND BUILD YOUR EXPO STAND. WORLDWIDE. - Alpaca Expo GroupAlpaca Expo Group | Exhibition Stands Worldwide. 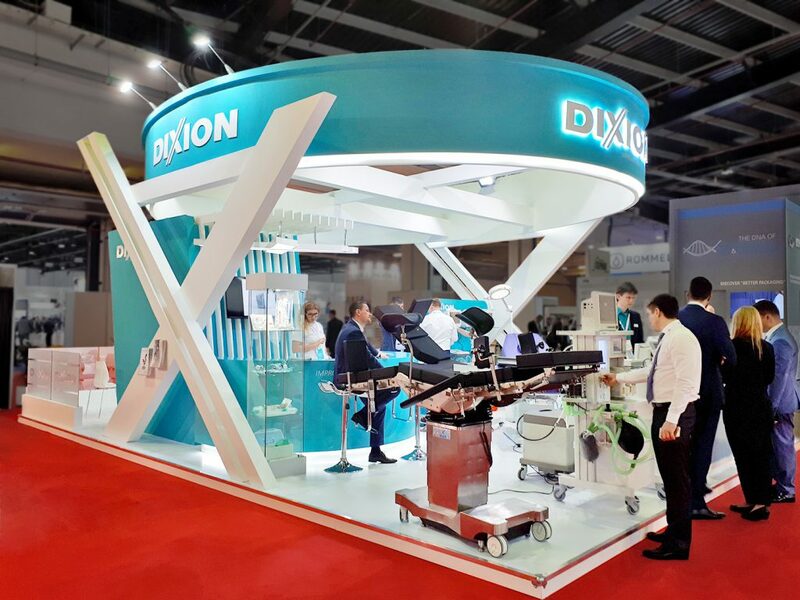 Exhibition stand design and delivery across Middle East and Worldwide. 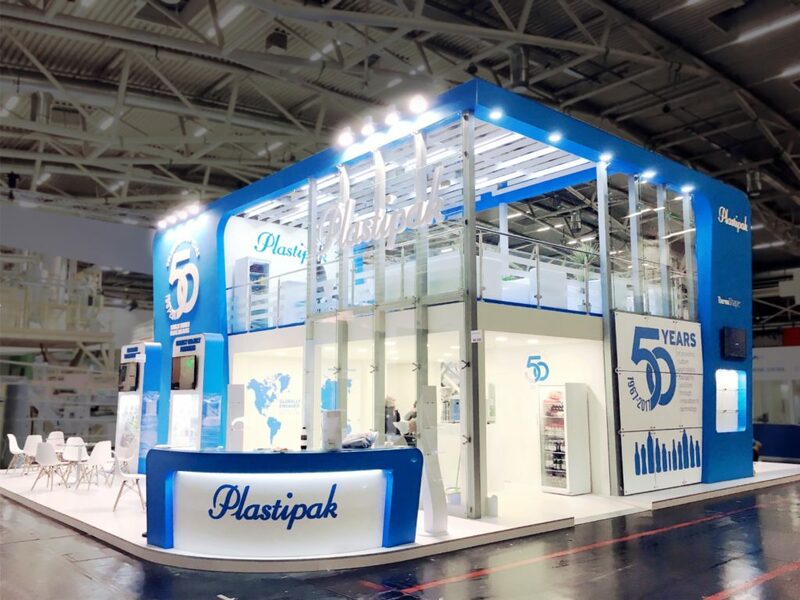 WE PLAN, REALIZE AND BUILD YOUR EXPO STAND. WORLDWIDE. Why Alpaca Expo Group? 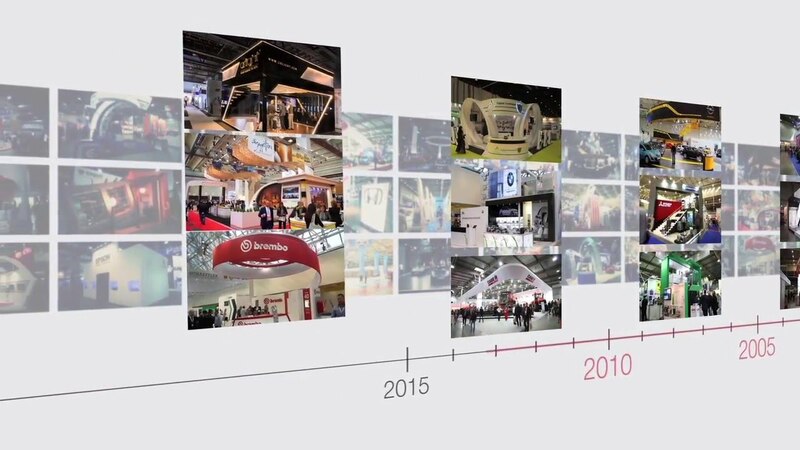 Let us show you in a short video why we are perfectly fitted for your next expo project. Your Expo project always at a glance – 24/7. With the ALPACA EXPO TRACKER, our customers receive an overview of the ongoing project at any time (24/7) from anywhere. Including LIVE pictures about the current progress of the built up. 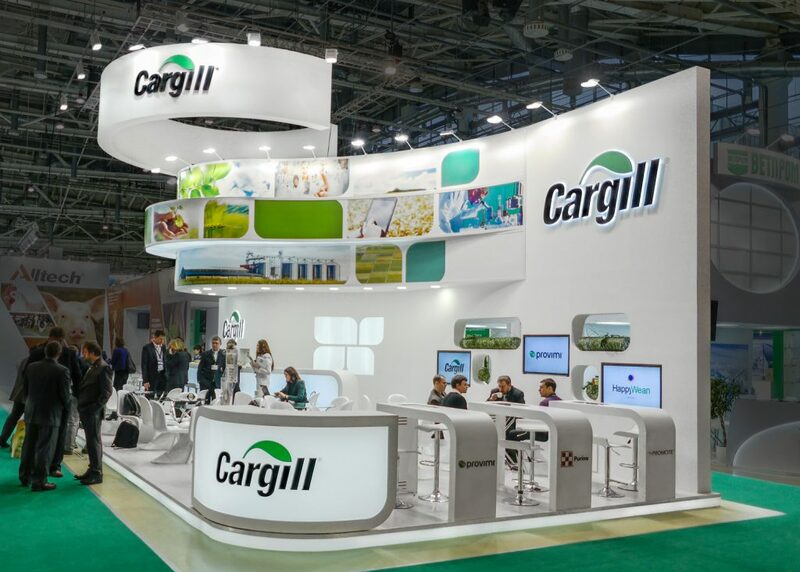 Thanks to our versatile and industry- experienced 20-member design team, we will create your individual design proposal for the next Expo project within 48 hours. 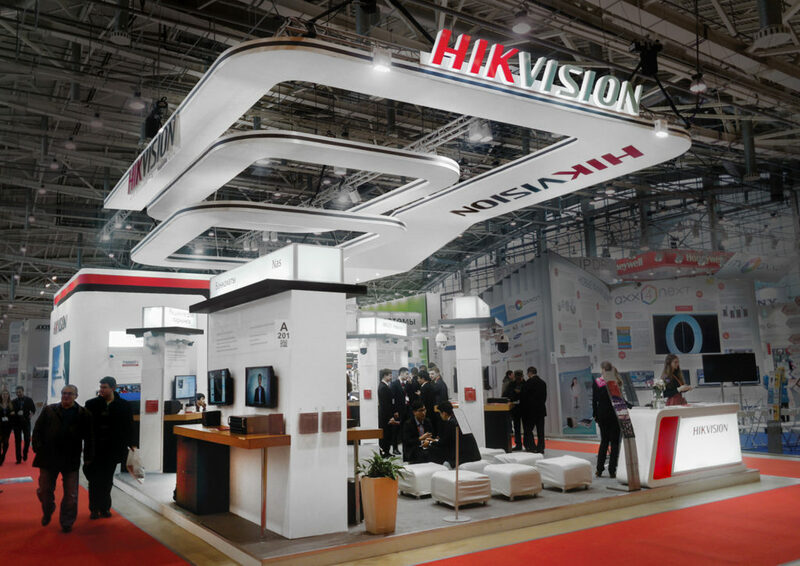 Through our own manufacturing facilities and our dense global network, we guarantee a cost-effective and reliable realization of your Expo project everywhere. Our international and multilingual team of experienced project managers looks after you from start to finish. One contact person managing your entire project. Whether catering or delivery of your marketing materials /equipment. We offer a variety of on-site services. We also help you with any sudden issues on-site. 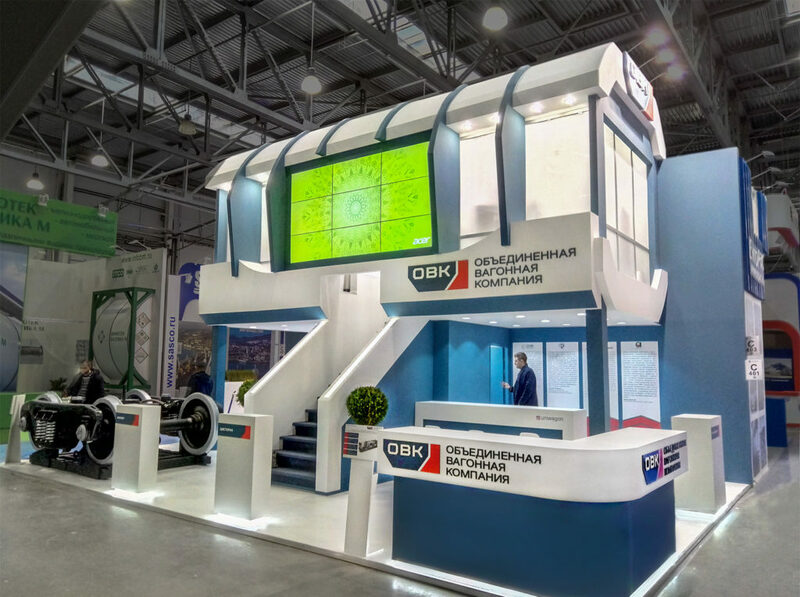 For smaller projects, we have developed a modern and attractive stand construction system. Boring and expensive metal frames were yesterday. See for yourself. 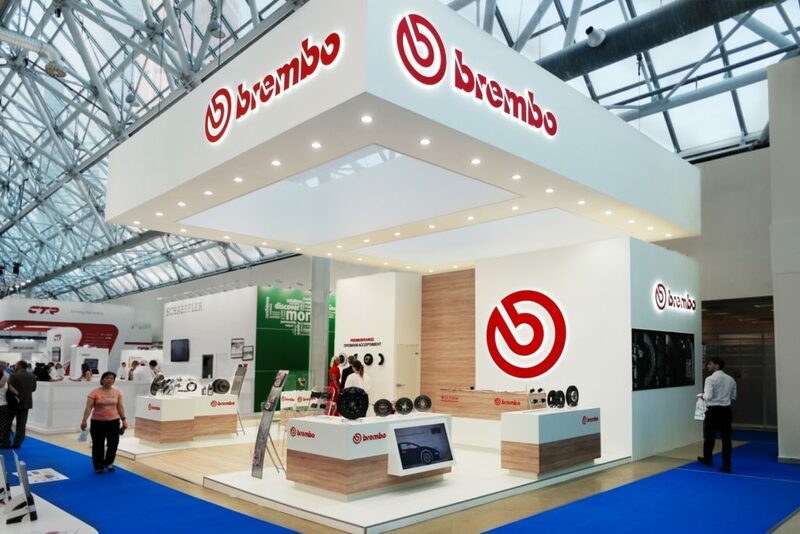 The success of your stand at any exhibition depends on thorough preparation covering many details. 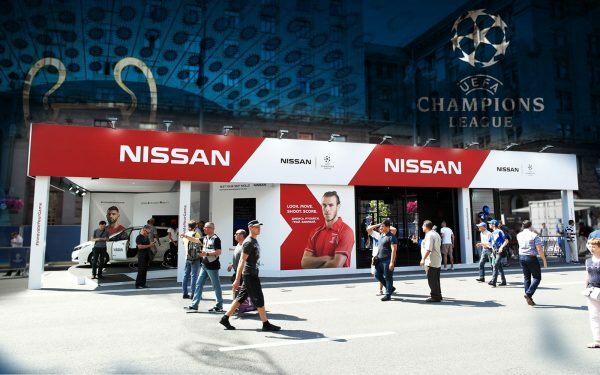 Regardless of size and space, all stands are subject to the same laws of exposure and maximising your presence for competitive advantage is essential. 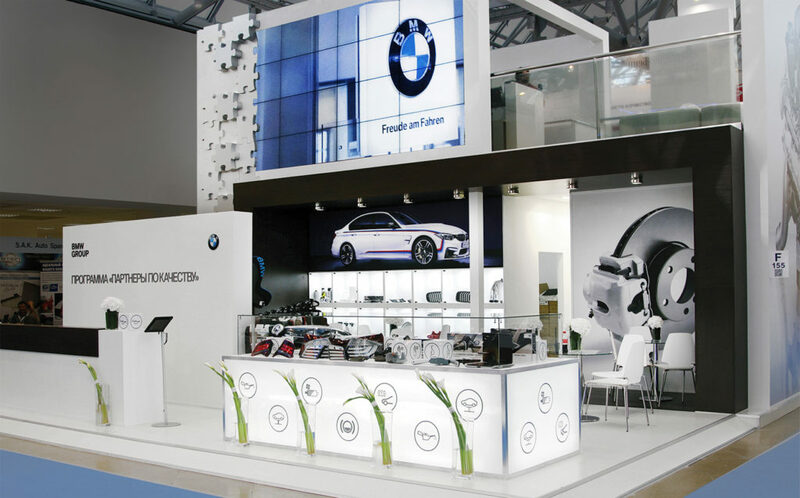 Make the most of your exhibition! Alpaca Expo Group has opened a new office: now in Duesseldorf! This is the 4th representative office after the branches in Kiev, Dubai, and Moscow. 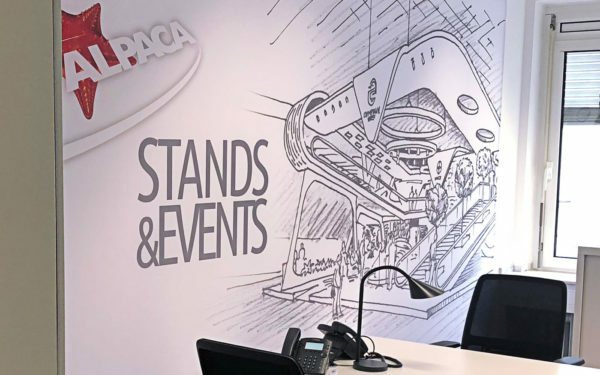 The opening of a new office of the Alpaca Expo Group in Dusseldorf gives great prospects for development and cooperation with European companies. 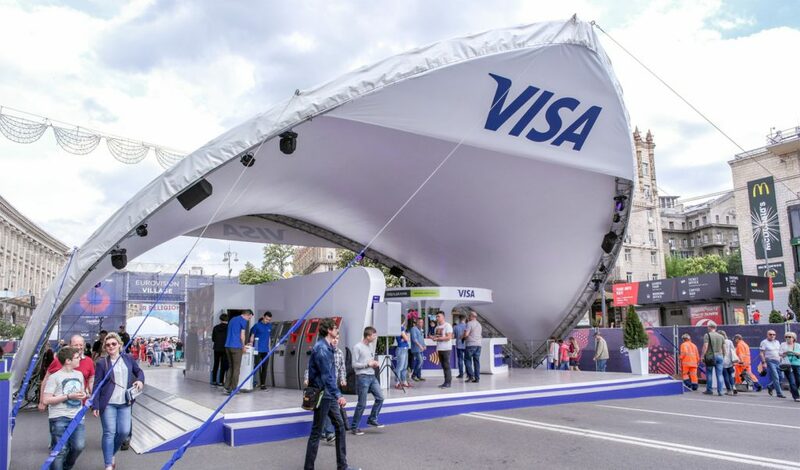 The month of May started to be iconic for the city of Kiev. Eurovision Song Contest in 2017 and now – Champions League! 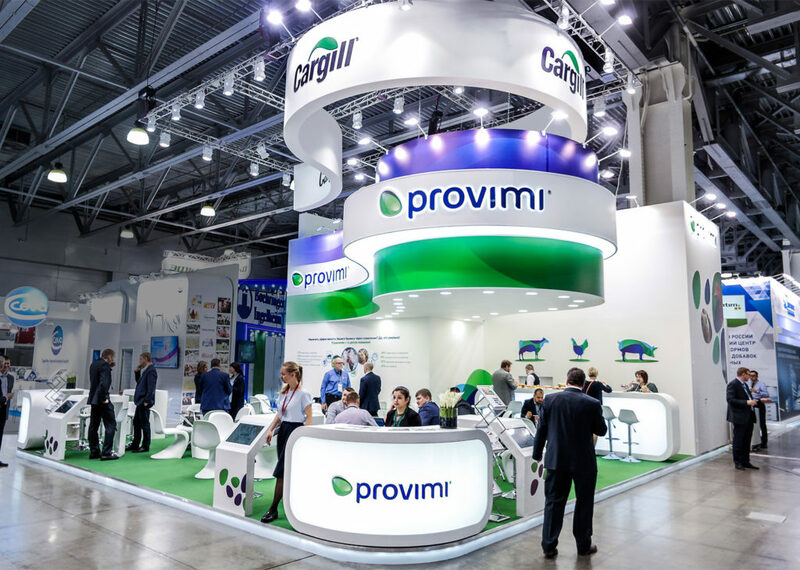 Representatives from more than 25 countries competed, who will present the most unusual and attractive stand. 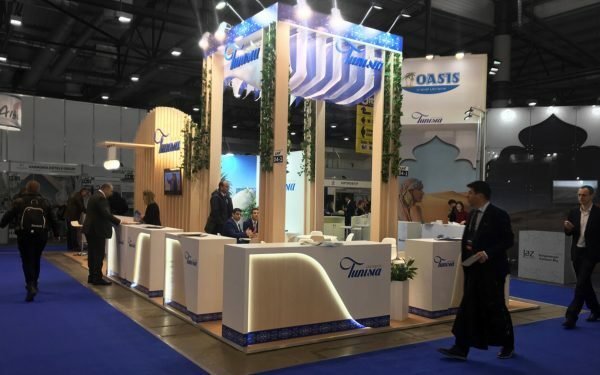 In the kaleidoscope of colors and creativity, visitors noted the stand of the Ministry of tourism of Tunisia. Alpaca Expo Group is represented at numerous trade fairs worldwide. Here are the upcoming fairs and events that we will be attending and running Expo Services. We will be happy to support you with your trade fair project anywhere in the world, just contact us. 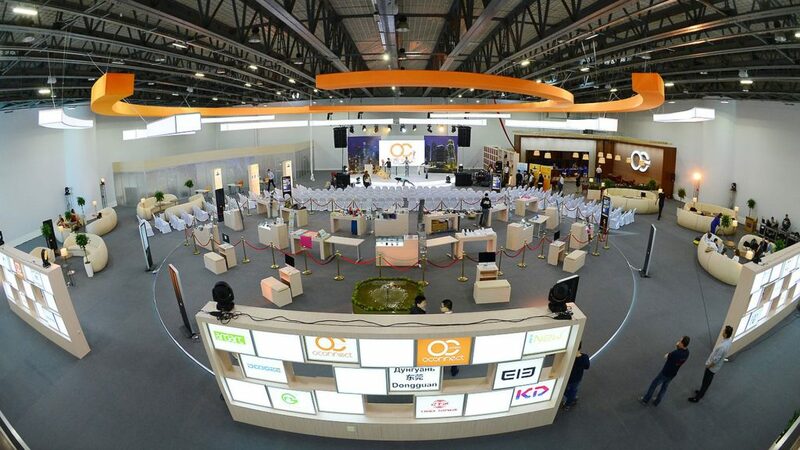 By aggregating trade fair projects for an event, we can optimize costs, especially for transport and logistics, construction and project management, so that we can make you an even more attractive offer. 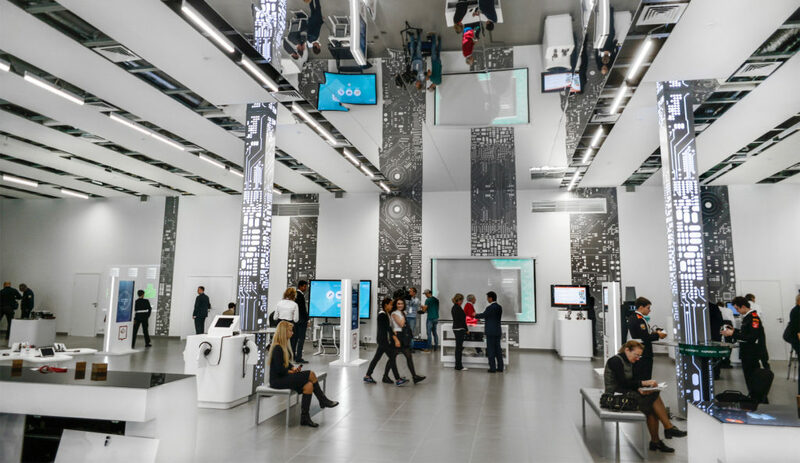 With MakeKit we have developed a unique, modern and modular stand system which offers you a high degree of individuality in stand design, is significantly more flexible and cheaper than the familiar metal constructions. 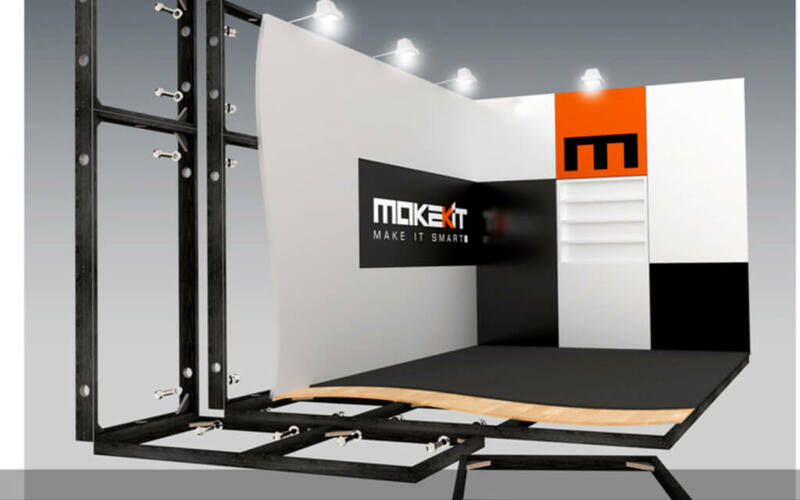 We use MakeKit worldwide at many trade fairs as an alternative to a completely individual and freely planned trade fair stand. We would be pleased to present our MakeKit concept and show you examples of its implementation.